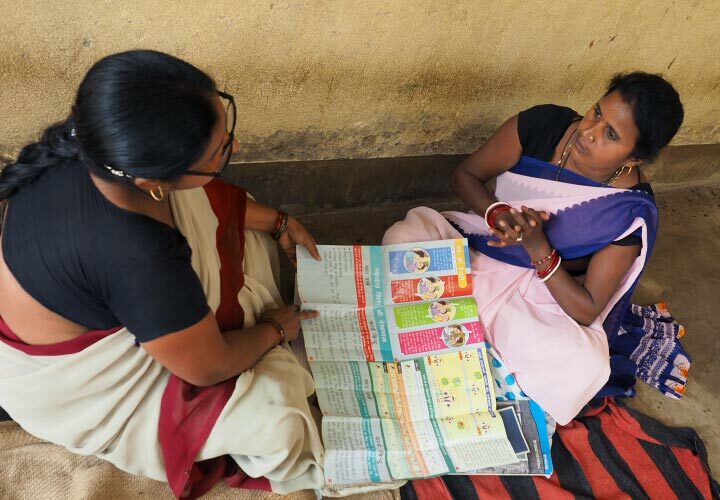 The Bihar Technical Support Program is working to reduce rates of maternal, newborn, and child mortality and malnutrition, and to improve immunization rates and the quality of reproductive health services statewide. Bihar is one of India’s poorest and largest states, with a population of over 110 million. Despite recent gains, Bihar has some of the country’s highest rates of maternal, neonatal, and infant mortality, as well as a high prevalence of malnutrition, stunted growth and high fertility rates. 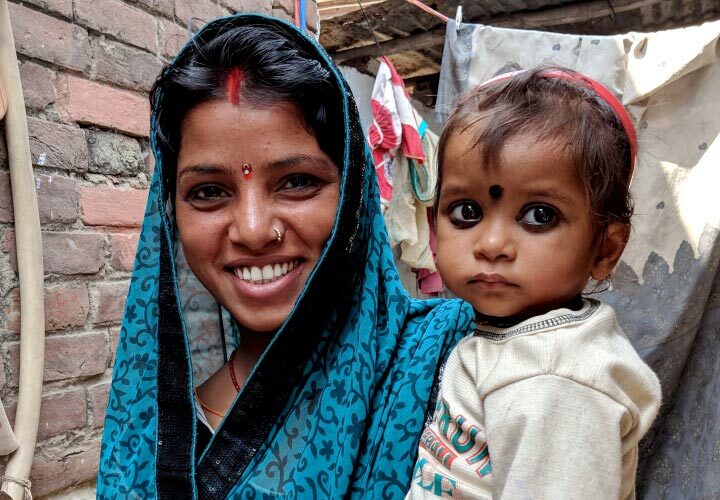 The Bihar Technical Support Program is a partnership between CARE, the Bill & Melinda Gates Foundation, and the Government of Bihar, focused on reducing rates of maternal, newborn, and child mortality and malnutrition, and of improving immunization rates and reproductive health services statewide. The percentage of one-year-olds with completed immunization schedules increased from 12% to 84% between 2005 and 2018. There were nearly 20,000 fewer newborn deaths in 2016 than in 2011. The maternal mortality ratio fell by nearly half, from 312 to 165 maternal deaths per 100,000 live births between 2005 and 2018. 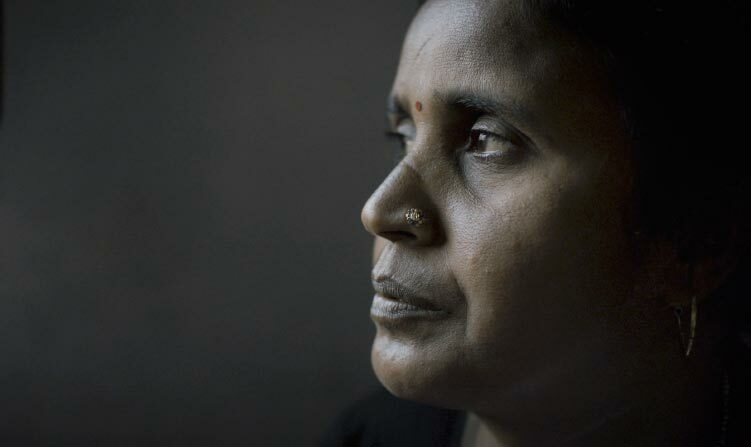 Bringing health services to "the last mile"
Manju is an ASHA – a frontline health worker working in Bihar. 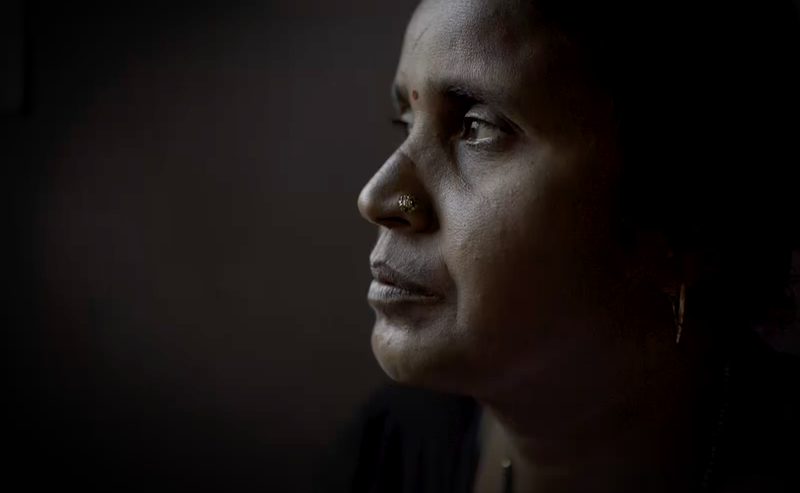 She goes door-to-door, walking miles each day, to provide counseling and basic health services to people in rural communities who would otherwise have no access to care. 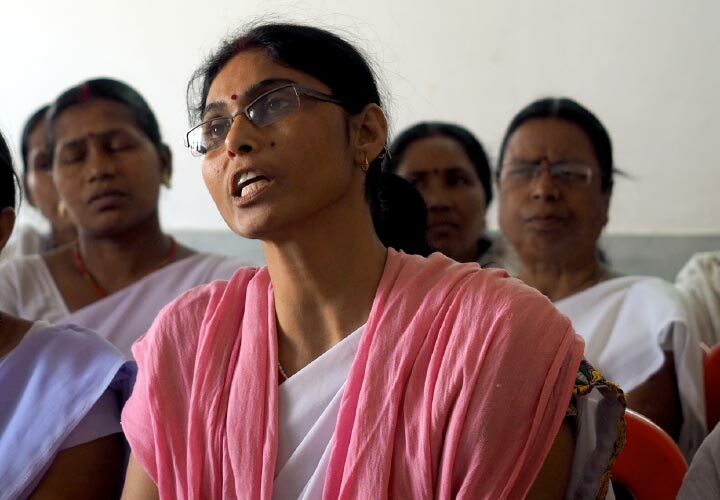 Frontline health workers (FLWs) form the backbone of the public health system in India, like they do in many low-income countries. With long distances between health centers, poor road conditions, and limited transportation options, people living in rural and remote areas of Bihar have little access to facility-based health services. FLWs work hard and walk miles each day to provide in-home counseling, health and hygiene education along with basic maternal, newborn and child health and nutrition services to families in need. Properly trained, supported, and valued, they have the potential to save millions of lives. "In the old times there was nothing like this"